The Instrument Guru™ can help you save time if you are searching for surgical instruments. Are you searching for a hard-to-find instrument? Has the surgical instrument you need been discontinued? Has your surgeon asked you to find a surgical instrument? 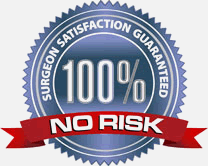 Need to discuss a custom-made surgical instrument? 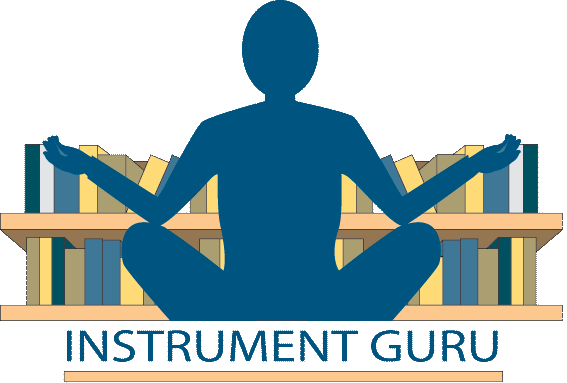 What can the Instrument Guru™ do for you? Click Here For More Samples of Questions Answered By The Instrument Guru! Millennium's trained team of Instrument Specialists is standing by to help you with your specialty surgical instrument questions.